If you fail to plan, you plan to fail, and planning a healthy lifestyle is key to anyone trying to take charge of their health. From a better diet to regular exercise, building a healthy lifestyle takes time. It also takes carefully planning a healthy lifestyle. If you are just starting out with a healthy lifestyle it can seem overwhelming. Not only are you probably having to change many habits, but you are having to learn what to do. I assure you the efforts worth it. Good nutrition, exercise and other healthy behaviors will support good health and help you to improve your quality of life, now and in the future. It might also lower your risk for future illnesses such as other cancers and heart disease. No longer live with constant fatigue? Then planning a healthy lifestyle and incorporating it into your day to day routine is essential. Unfortunately, many of you have made many poor lifestyle choices, contributing directly to chronic illness and disease, including obesity, heart disease, type II diabetes and cancer. inactivity and poor diet are common place. Inactivity, through a lack of exercise, is known to be a cause of cardiovascular diseases, including coronary artery disease (CAD), hypertension, stroke, and heart failure, in addition to metabolic diseases such as, type 2 diabetes, metabolic syndrome, and cancer. Alternatively, regular physical activity, around 150 minutes a week, is known to improve health and well-being by increasing or improving cardiovascular fitness, muscle strength and endurance, haemoglobin concentration and oxygen transport in the blood, fatigue, depression and anxiety, body size and quality of life. So when planning a healthy lifestyle, you need to incorporate at least 150 minutes of exercise (possibly 30 minutes five times a week). 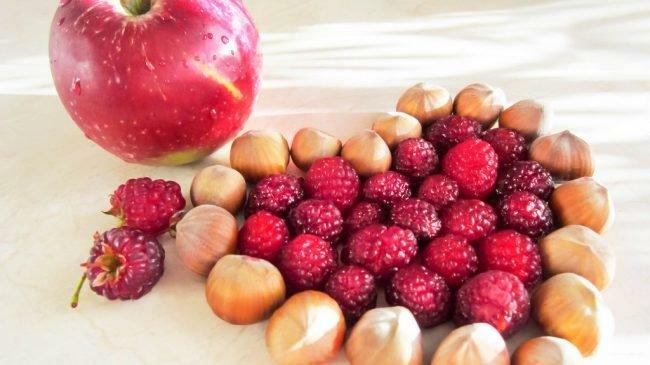 In addition to physical activity, a healthy diet involving the consumption of vegetables, fruit, legumes, whole grains which can lower blood cholesterol levels and improve insulin sensitivity and see vast improvements in your health. You should plan ahead to ensure you work out a weekly meal schedule, and know what food you need to purchase when grocery shopping. Planning will also enable you to prepare meals in advance important if you work. Are you snacking on unhealthy snacks? Most of you probably aren’t and this is one thing that certainly can be rectified by planning a healthy lifestyle. Be prepared, make sure you plan, and be ready. Fruit is always the best option, so planning will make sure you have fruit wherever you are. If you realize you’re snacking throughout the day on unhealthy snacks that are low in nutrients but high in calories, make a point to find healthier options that will satisfy your cravings without all of the extra calories. Something else that needs to be considered when planning a healthy lifestyle is often something you ignore, and don’t get enough of and that is sleep. Yet this is an essential part of a healthy lifestyle. So try and establish a set time for you to go to bed, which allows you to get 8 hours of sleep a night. Something else rarely considered in people’s lifestyle is taking time for relaxation. I’m not talking about watching TV, but real relaxation which you get from doing things such as meditation and deep breathing. So any healthy lifestyle plan needs to incorporate around 30 minutes for this. Rome wasn’t built in a day, and your health problems, excess weight or whatever your issue, isn’t the result of a few bad days. It has taken time to get where you are, and therefore is going to take time to turn things around and achieve good health. Your plan has to be for the long term. 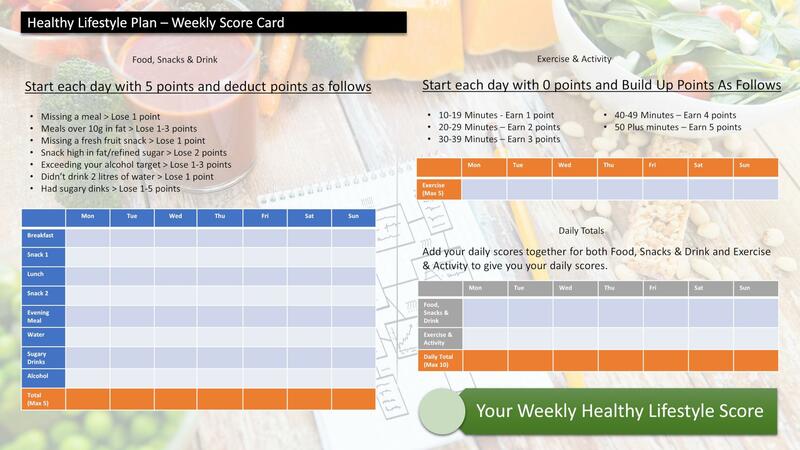 Having a plan is going to help you make the best daily life choices to preserve good health and well-being, lowering the risk of being seriously ill or dying early. It will help you to lose fat and inches as well as maintain good health by making sure you know what you have to eat, drink and do each day to achieve your physical goals and still enjoy life to the full. You can’t afford to leave your days to chance. Or rely on your memory to remind you of what to do or your willpower to do what needs to be done. You need to set yourself up for success every single day. By getting your days right you’ll be getting your life right. A good plan today is better than a perfect plan tomorrow. Too many of you don’t want to “waste time” with the planning process. As a result, failing to plan is most assuredly planning to fail. 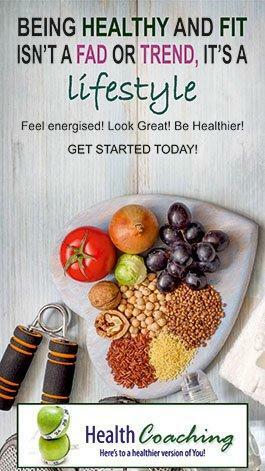 Designing your own healthy, active lifestyle plan is important so start today. Spend some time planning a healthy lifestyle to suit you. Make small changes, create good habits and try to keep a positive approach to achieving your goals—even on those days when not everything goes to plan. Each day that passes without taking charge of your health is an opportunity missed – an opportunity to feel good, look good, enjoy greater energy, and feel less stressed.